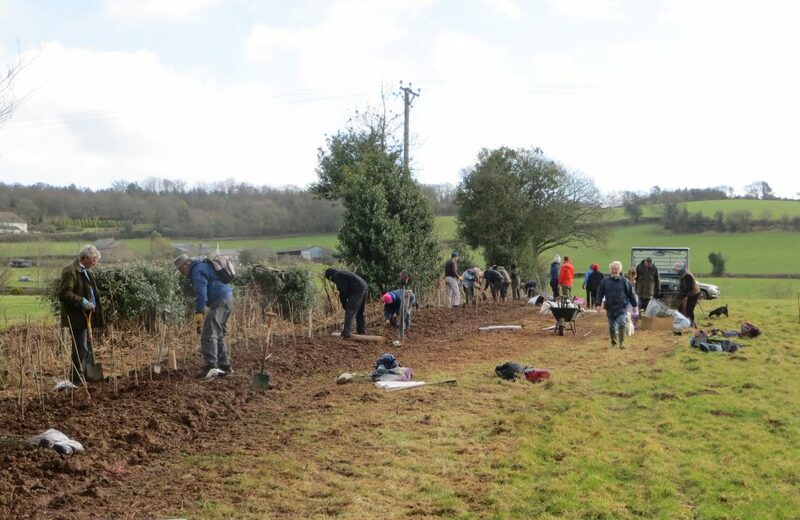 In 2016 the Monmouthshire Meadows Group committee purchased our first area of land, at Kingcoed Meadows near Raglan. The same year we were bequeathed an area of beautiful grassland in Maryland, The Narth, which we have named Ida’s Meadow. In 2017 we signed the lease on Trellech Wet Meadow, which will will manage jointly with Gwent Wildlife Trust. All the land for which we are responsible will be managed appropriately in order to preserve and enhance its wildlife value.